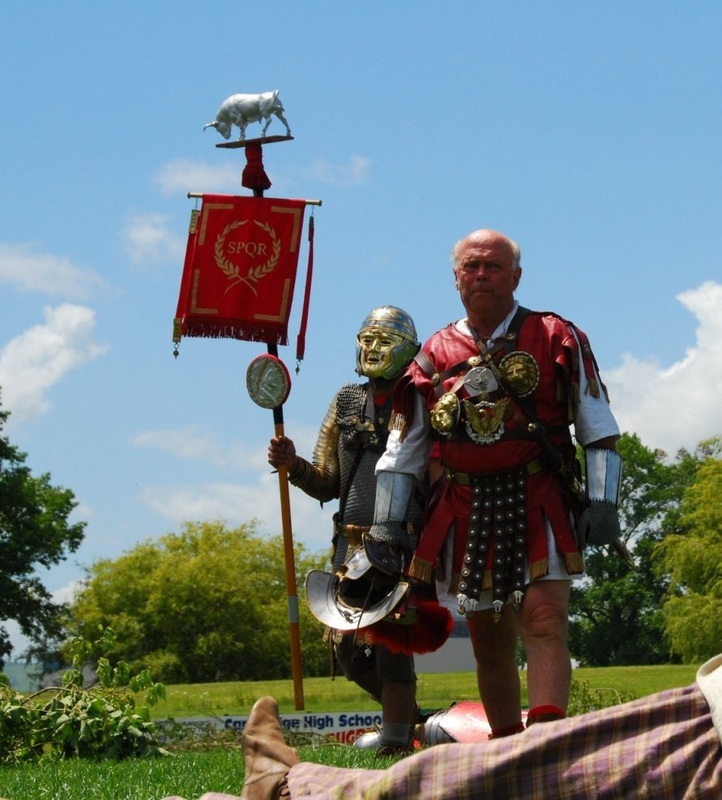 Sadly, John Maine (aka Gaius Antonius Manicus) passed away in November 2014. 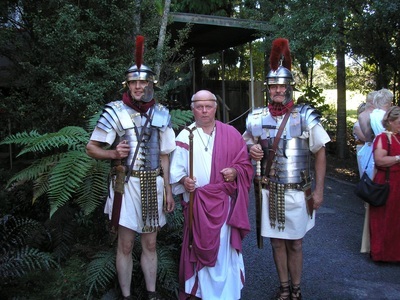 Members of Imperium-Romana were by his bedside during his last hours. 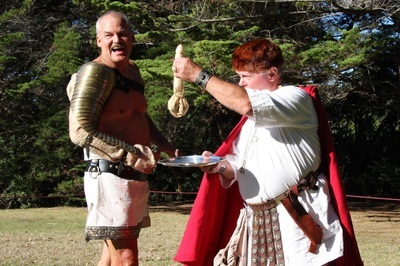 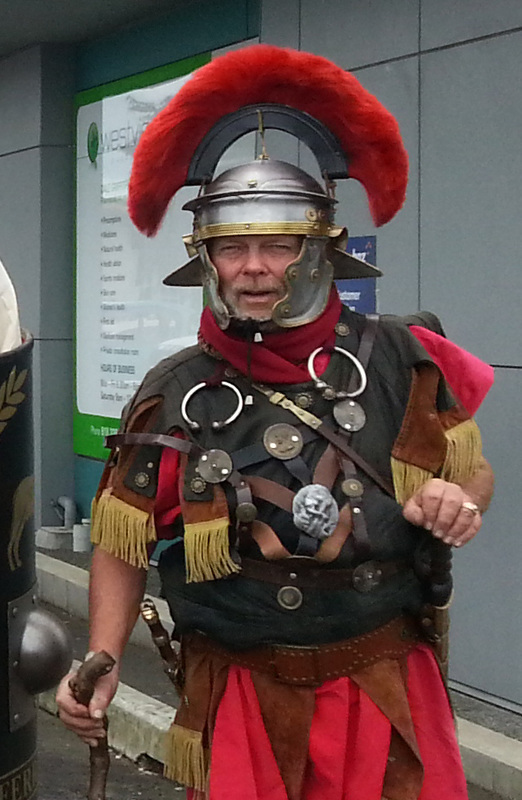 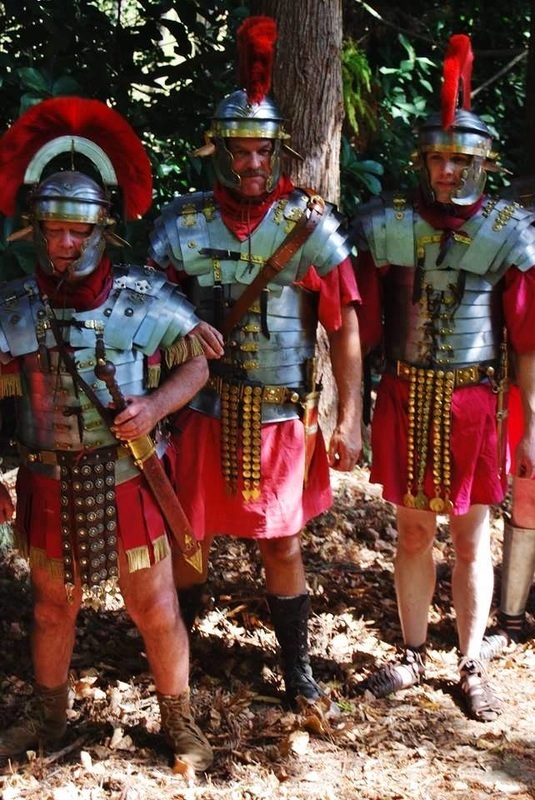 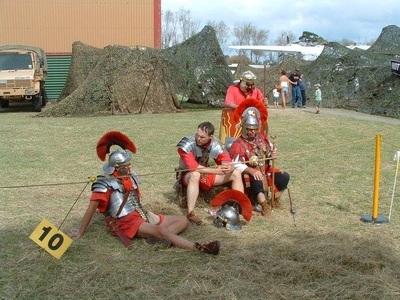 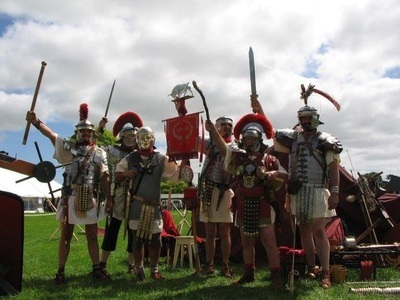 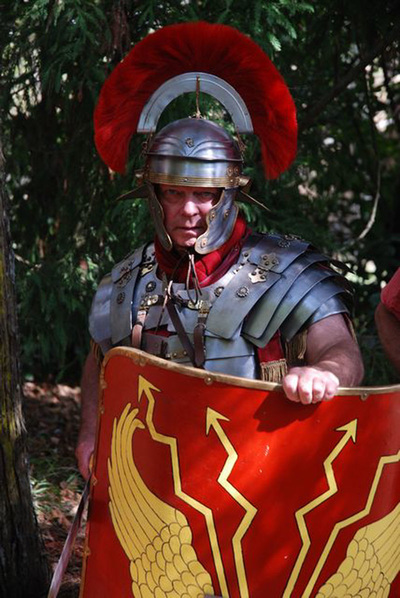 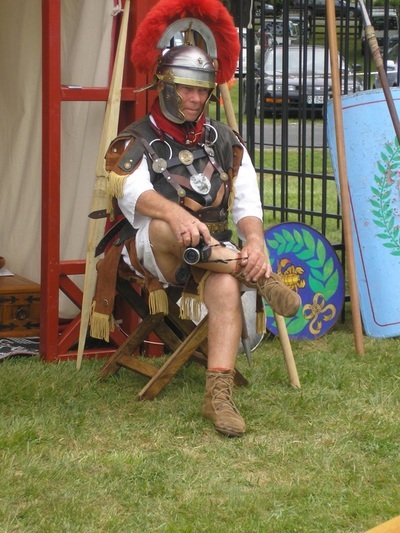 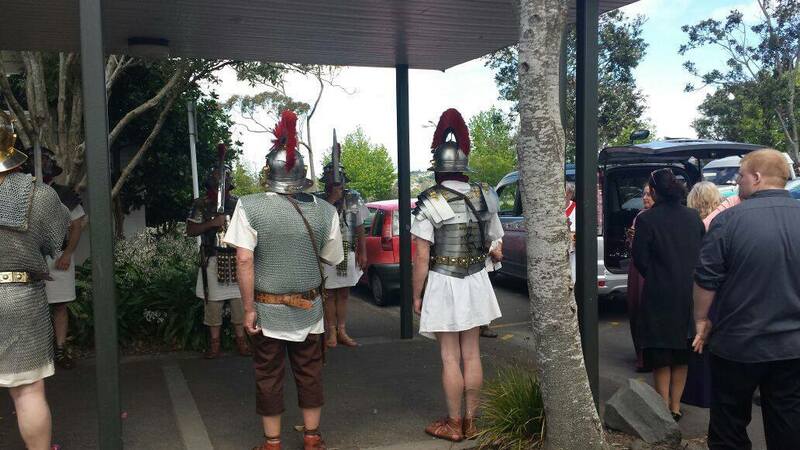 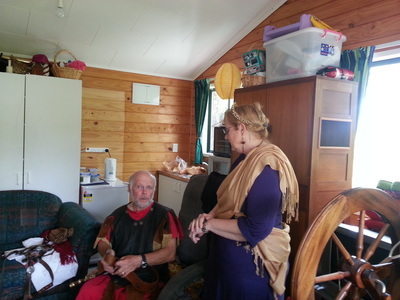 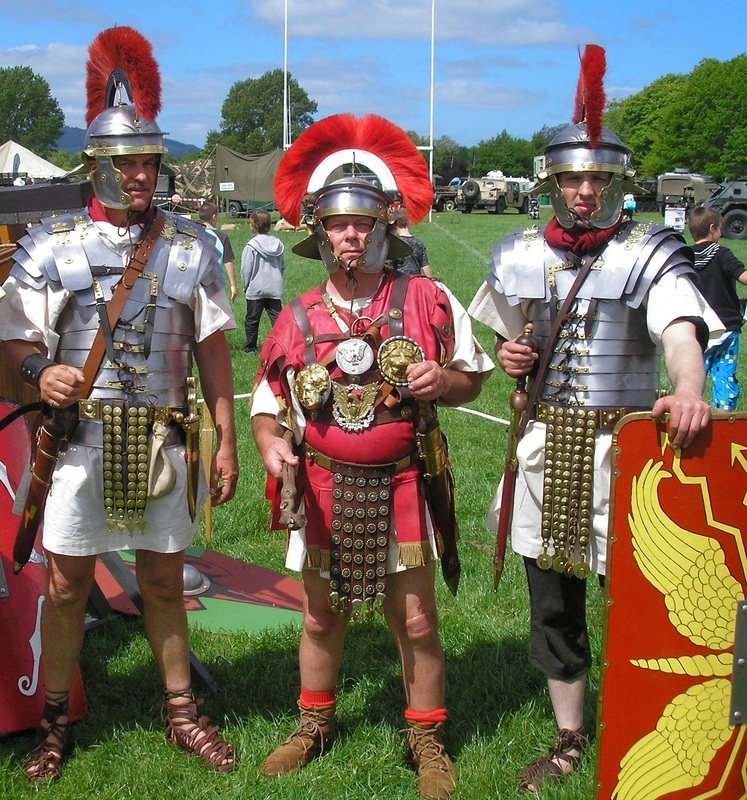 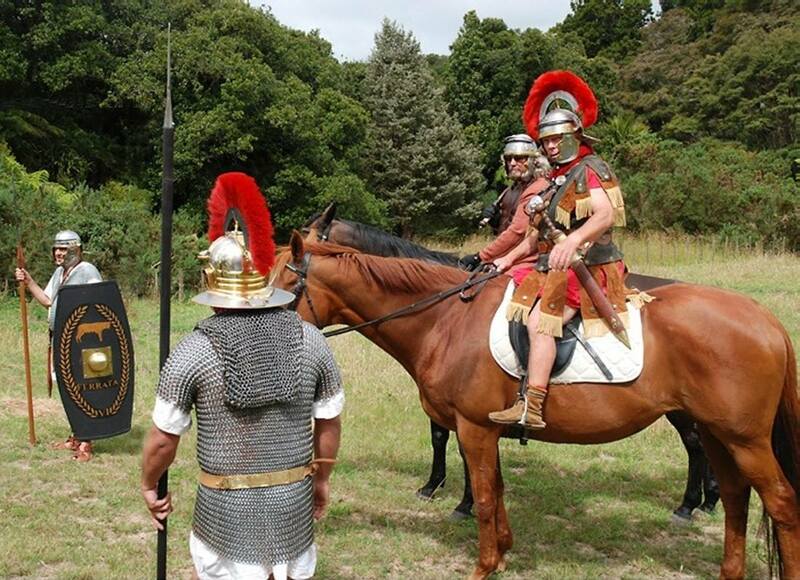 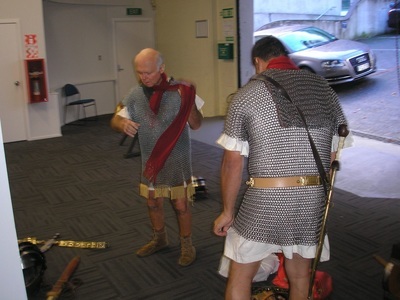 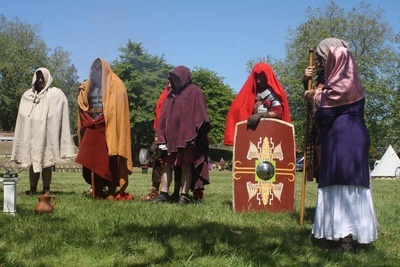 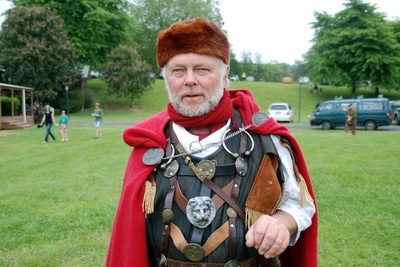 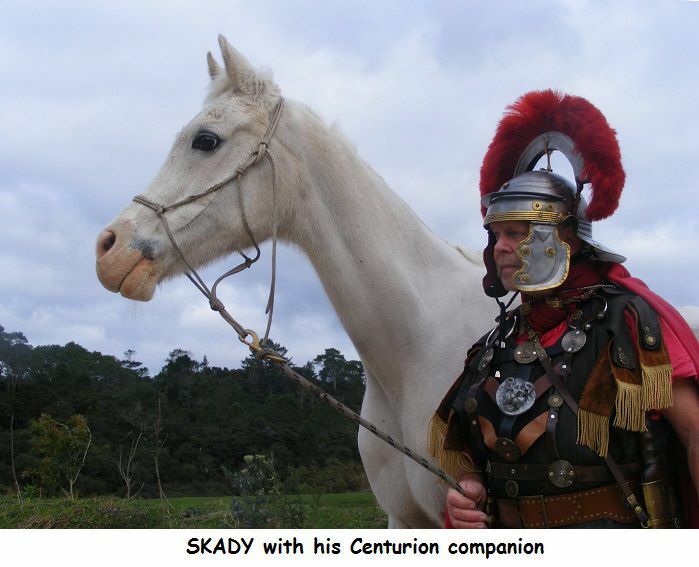 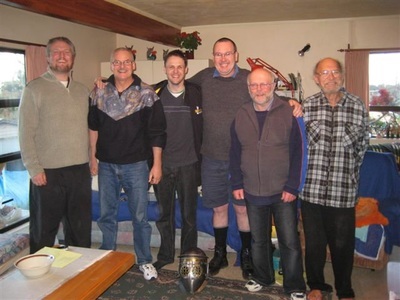 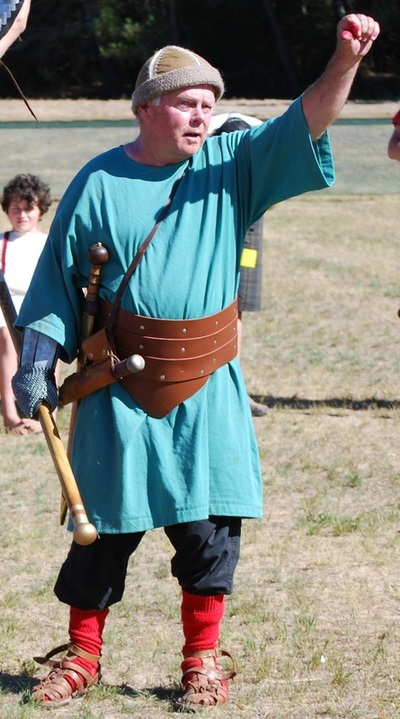 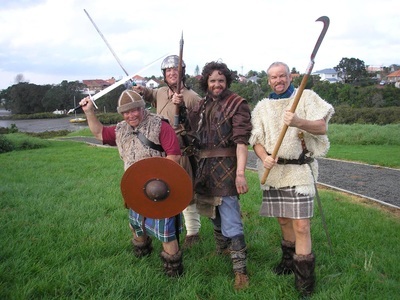 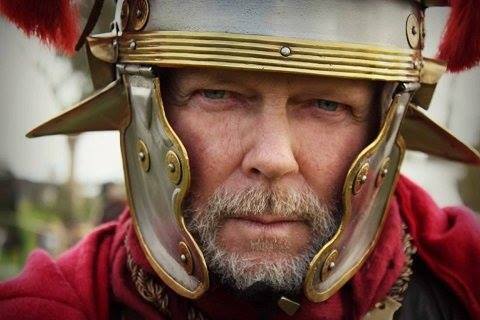 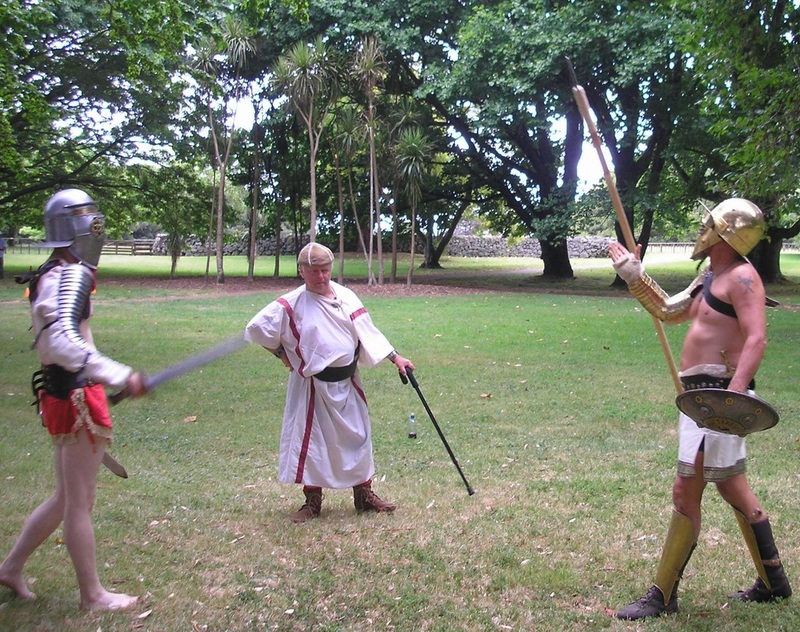 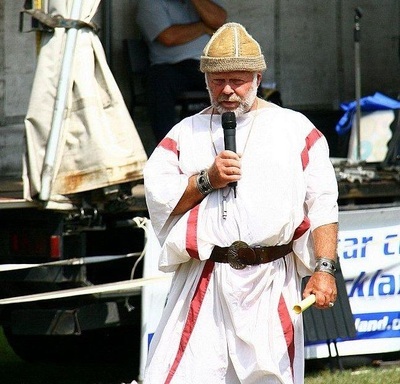 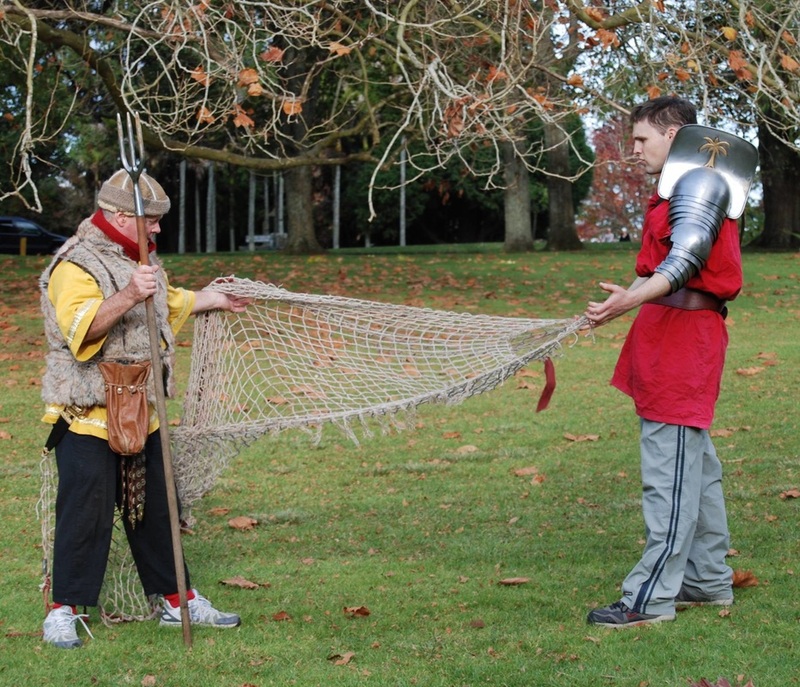 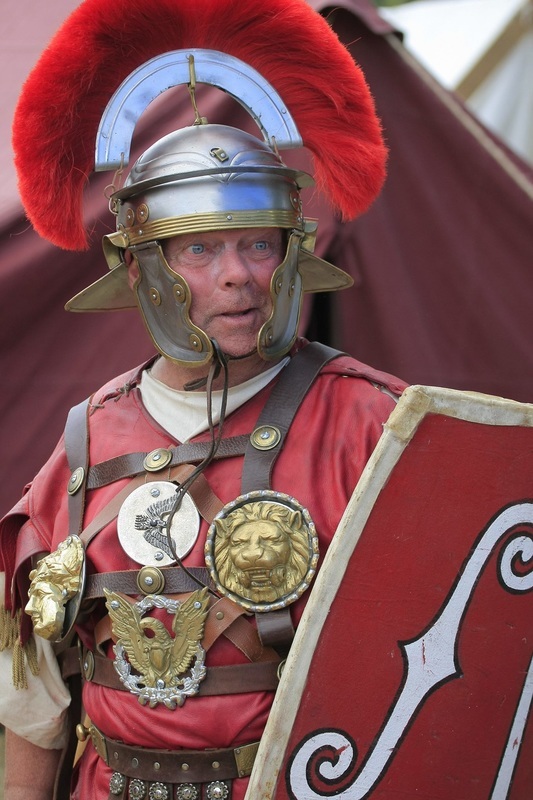 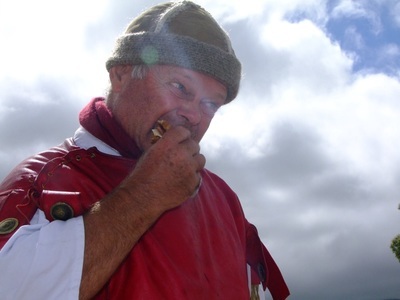 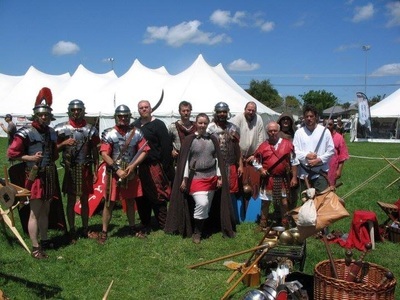 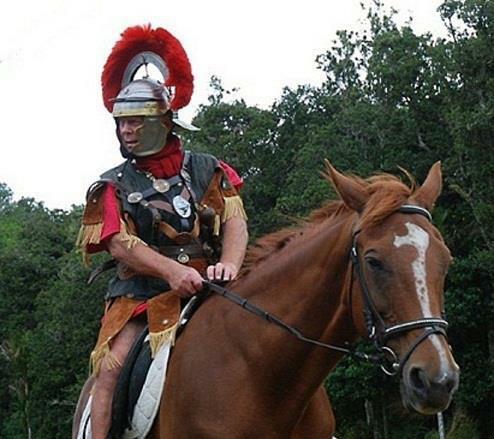 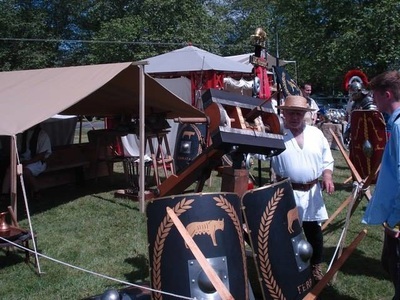 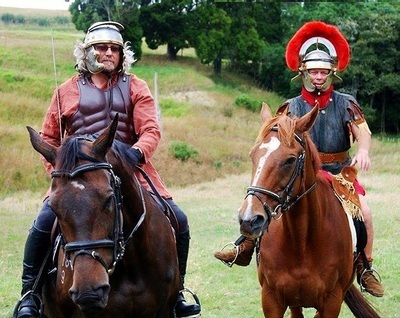 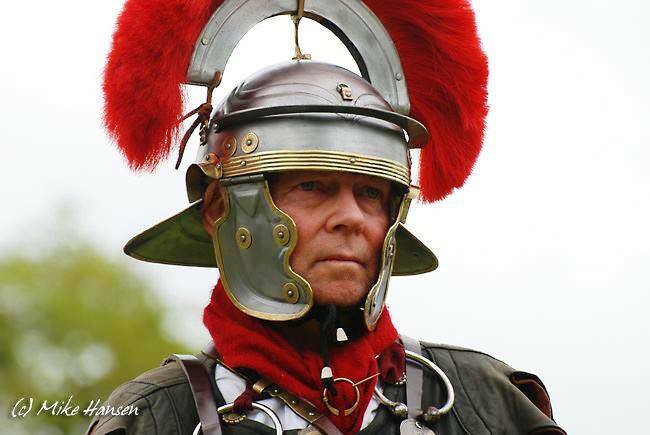 John was originally a member of the only other NZ Roman re-enactment club in Auckland for 9 years, rising to Co-Consul (Club Captain) of the II Legion Augusta. 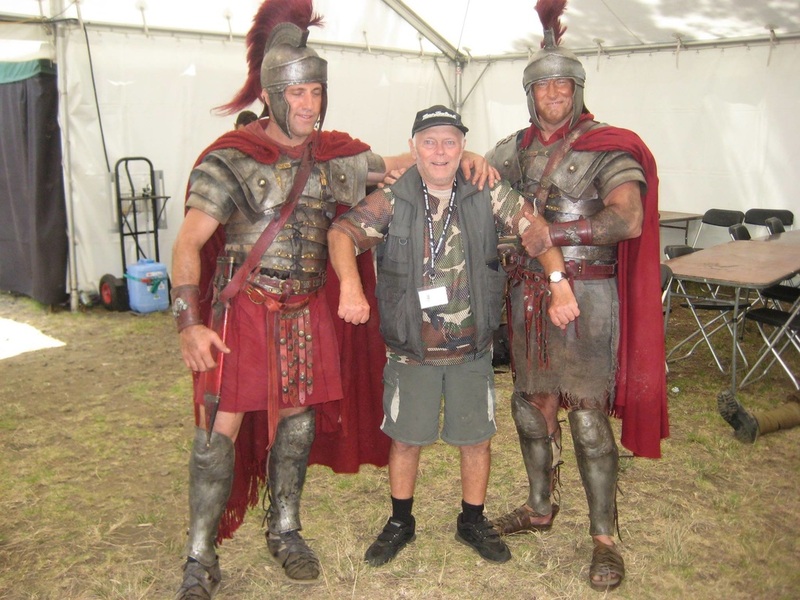 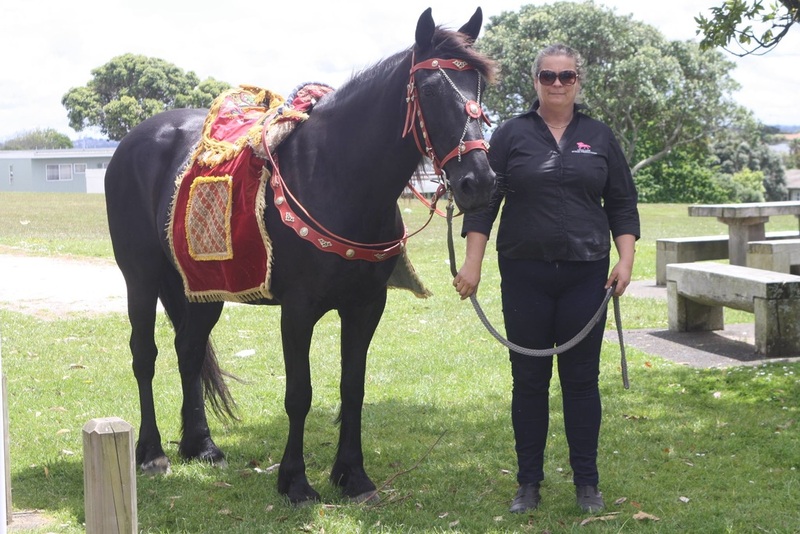 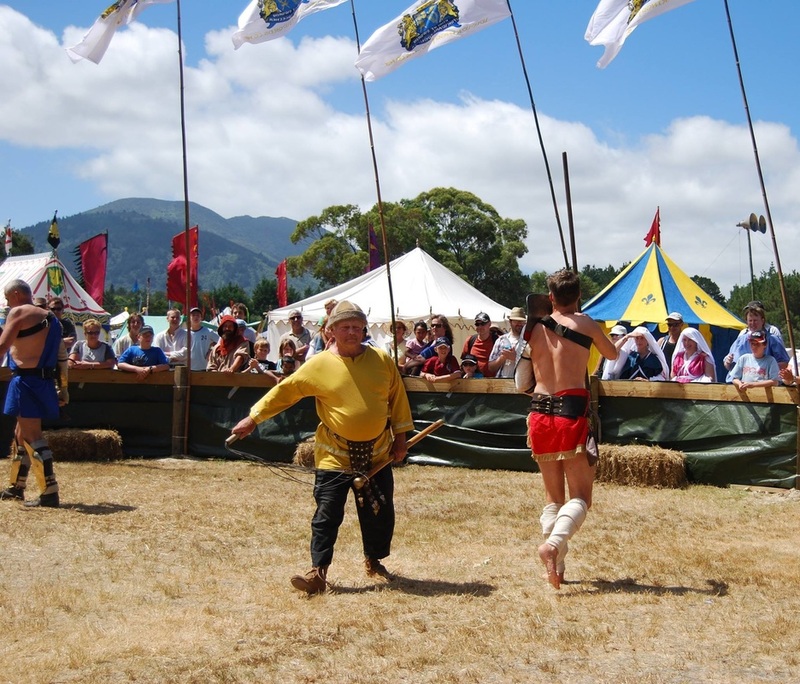 He fought in combat displays in Wellington, Taupo, Cambridge and Hamiliton and was the founder of the NZ Gladiator School in 2003. 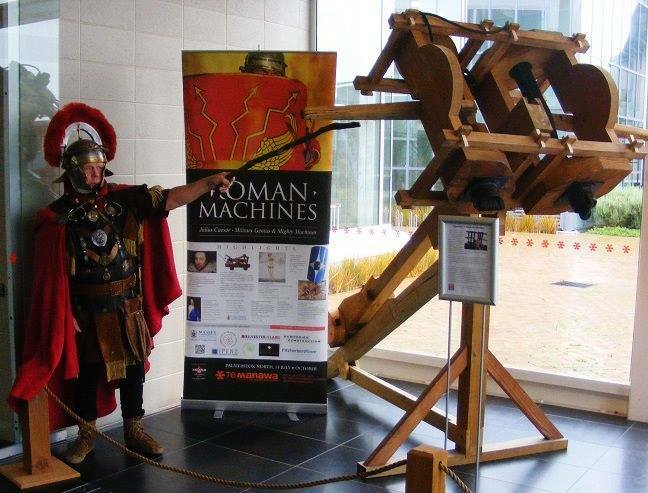 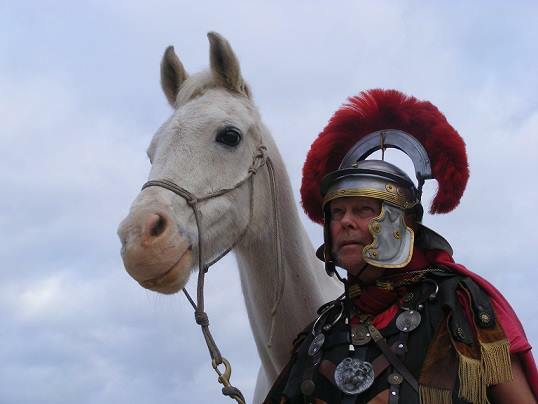 His driving force was his personal commitment to excellence in displays, equipment and professional standards in safety and inclusiveness of families to Roman Living History. 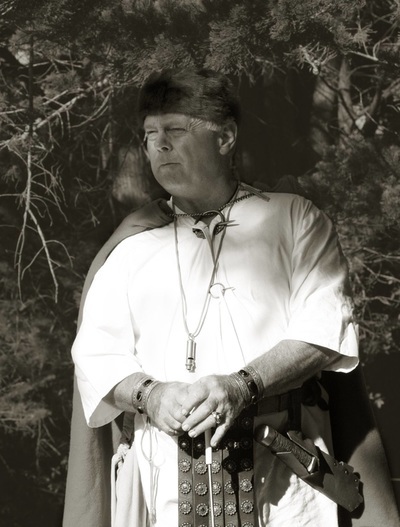 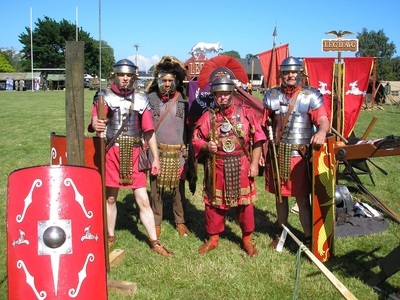 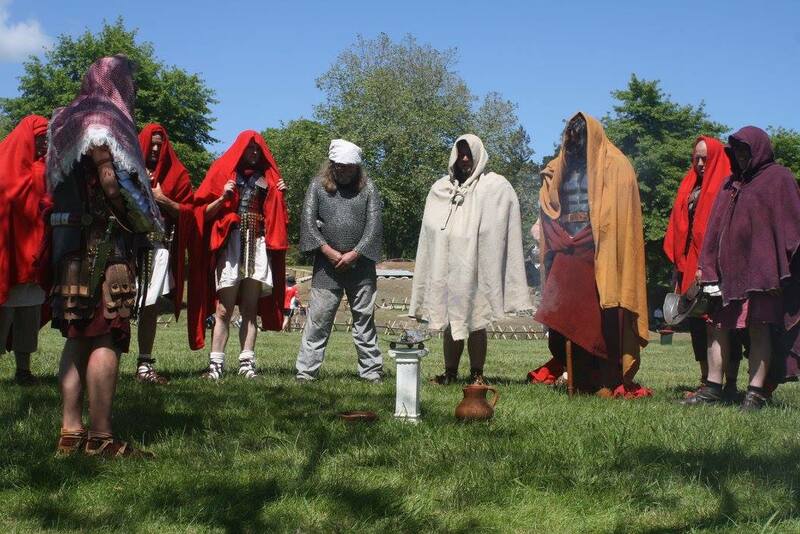 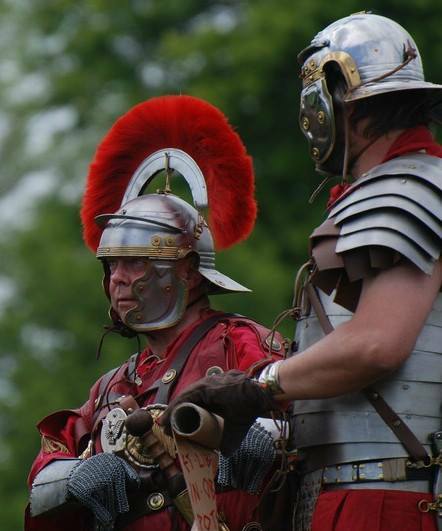 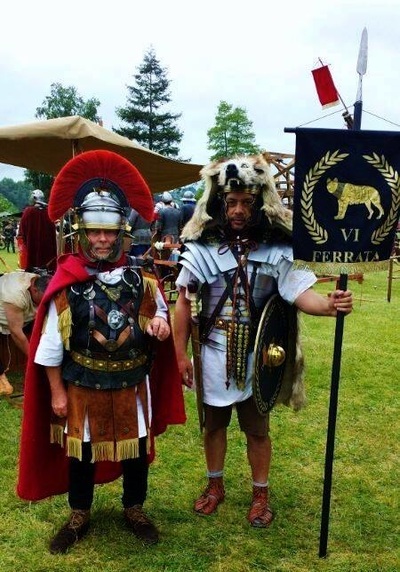 In 2009 John and six founding members formed Imperium-Romana and the LEG VI FERRATA Roman legion dedicated to authenticity based on historical evidence. 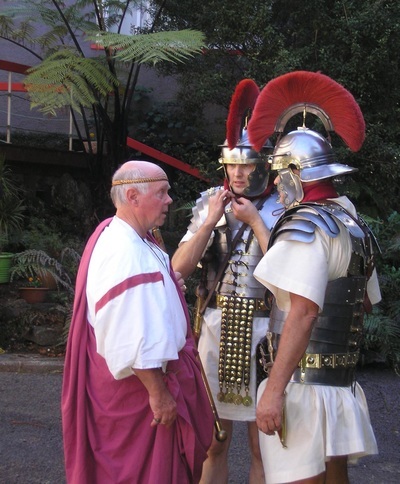 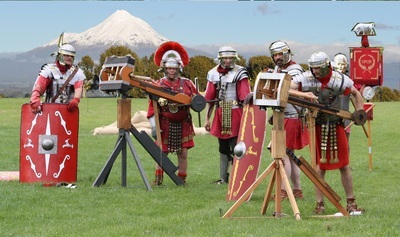 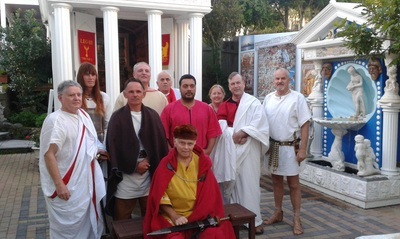 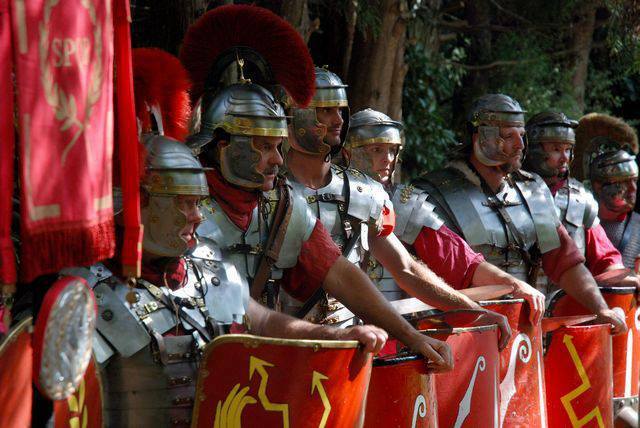 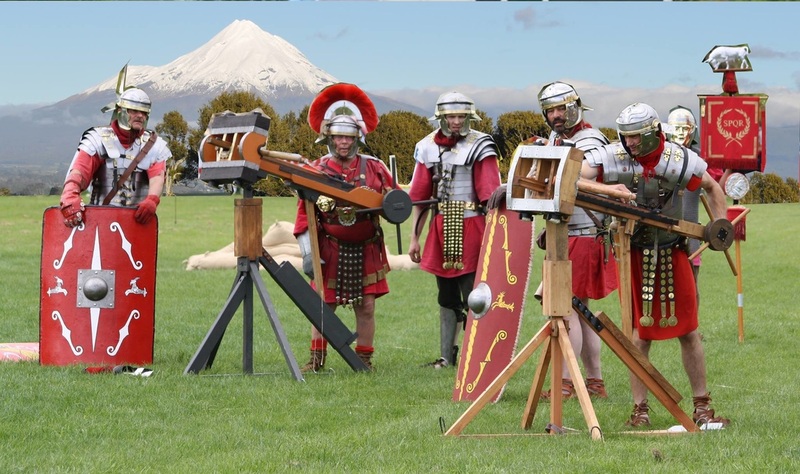 Elected as Club Captain, Antoninus worked hard to create a great Living History display group - with attention to fine details and roles we could offer to interested Kiwis. 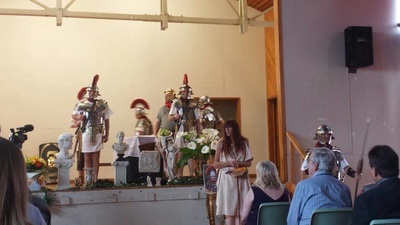 As the Roman Emperor titled Antoninus Augustus he welcomed new citizens of Rome; presided over club functions; awarded honours and diplomas; set standards of dress for the Imperial Guard; published periodica; formed alliances with other clubs; and even minted his own coins for donatives. 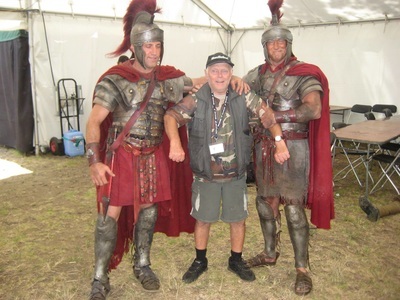 He was also Lanista (owner) of the NZ Gladiator School and chief Centurion of the LEG VI FERRATA. 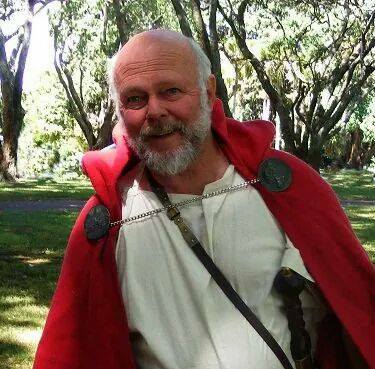 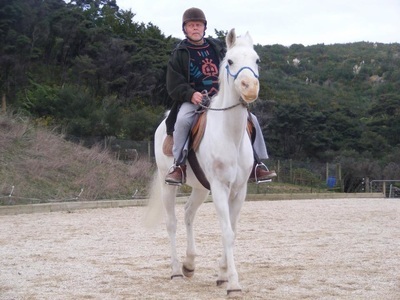 John loved the outdoors, and his ashes were scattered in the Waitakere Ranges. 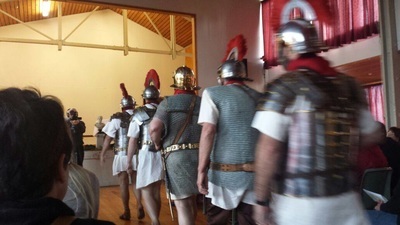 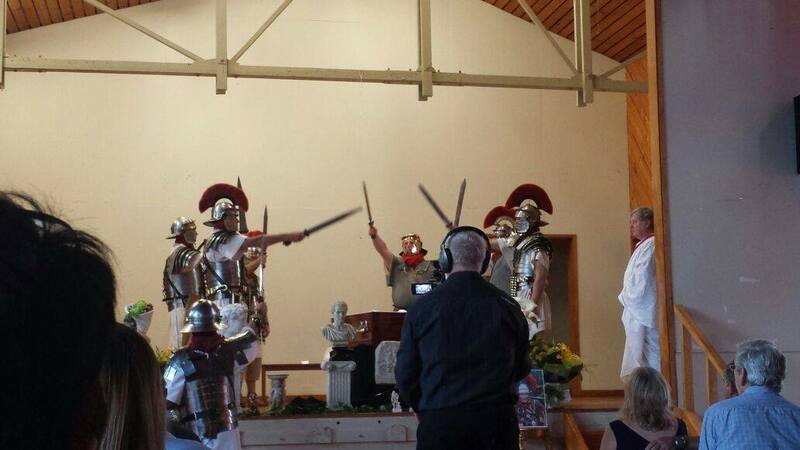 At his service the legion turned out as a full Roman guard of honour. Now, every year we hold a small Roman ceremony of remembrance; Dis Manibus, sacred to the spirits. We are still affectionately known as "John's boys" and we think of him often. 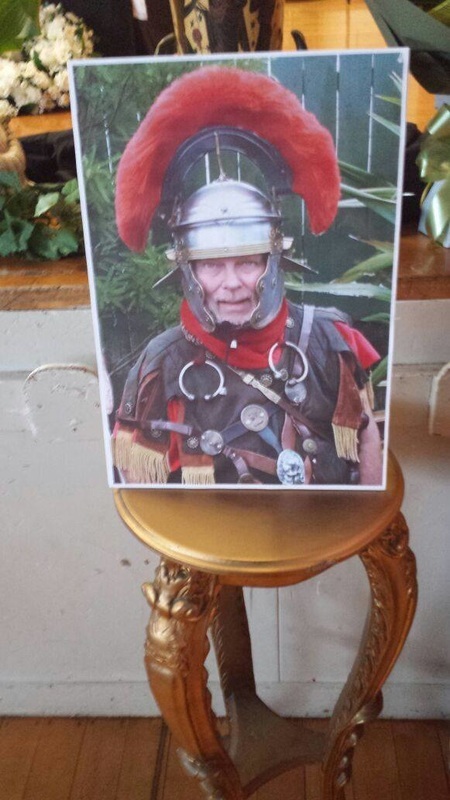 The selection of photos here will give you some idea of why John was so loved. 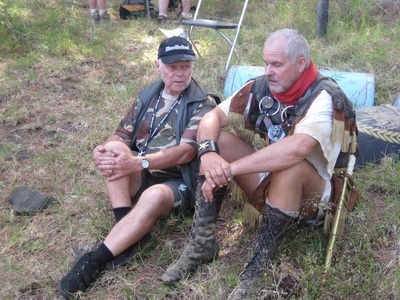 Please take a moment to reflect on our life. 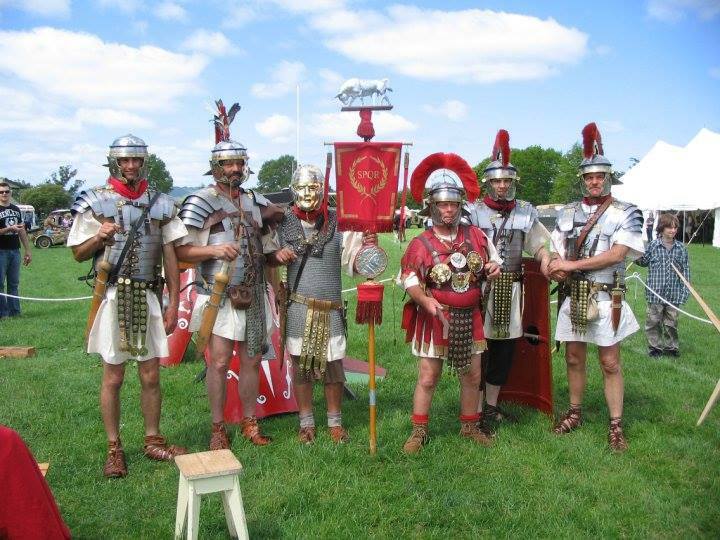 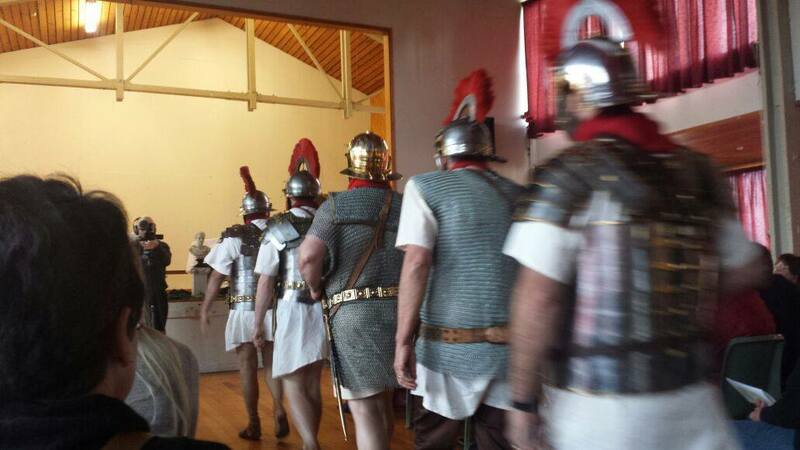 Romans at Cambridge Armistice 2014 pay tribute and speak in remembrance of John.